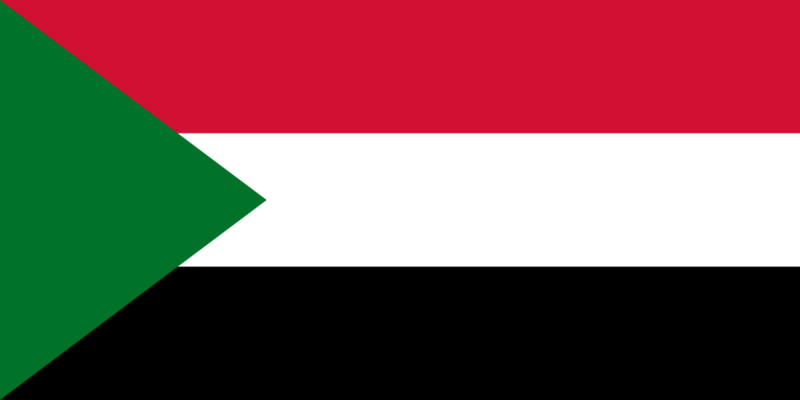 Sudan (MNN) – Little news appears in the media about the happenings in Sudan. For the suffering Sudanese Church, no news means fewer prayers from the outside world. “Christians have been killed in Nuba Mountains, nobody knows. And we have churches being bulldozed and nobody talks about this. So, that kind of instances keep happening and quietly and people are not being told,” Bishop Alexander of the African Inland Church for Sudan and South Sudan shares. In Sudan, the Muslim population is at 95.3 percent, far outnumbering Christians. And there are those who want to see Christians eradicated from the country altogether. Sudan is also ranked number four on the World Watch List (WWL) by Open Doors USA. The WWL ranks the top fifty countries where Christians face the most extreme persecution. Open Doors goes on to note that since 1993, Sudan has consistently scored within the top 20 nations with the worst persecution of Christians. The source of the persecution in Sudan, according to the WWL, is Islamic oppression and dictatorial paranoia. Under the leadership of al-Bashir (who took control of Sudan in 2010 despite the International Criminal Court filing genocide charges against him), the Sudanese people have extremely limited freedom of expression. This lack of freedom has been noticed and pointed out internationally. During the 2017 Universal Periodic Review (UPR), recommendations were made to Sudan to make progress towards the freedom of religion and belief and to the end the punishment for those practicing apostasy (the refusal to follow a certain faith). Only time will tell whether or not Sudan will accept the recommendations and address the issues. For now, regulations and the enforcement of those laws are putting pressure on Christians and churches. In fact, Bishop Alexander says that some church leaders and staff are under intense scrutiny by government security personnel. Yet, he believes that the Sudanese Church is and will be protected by God. “We [the church] don’t have economic power, we don’t have political power, we’re just the Church of God…but at the end of the day we find that we exist still,” he shares. 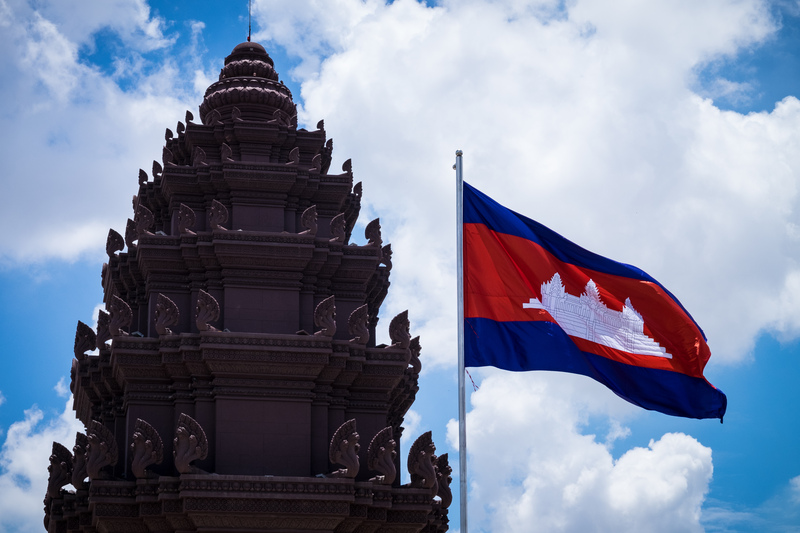 With ever strict government edicts in play, the development of programs that support believers is a challenge. Alexander says for now, they still praise God for His encouragement and creative responses to walking alongside pastoral leaders. The problems for Christians in Sudan can seem overwhelming and insurmountable. If you’re wondering what you can do, here’s a suggestion: with it being Giving Tuesday, rather than giving money, will you give time in prayer? Pray with knowledge for the Christians in Sudan by educating yourself on what is happening to the Church in the country. 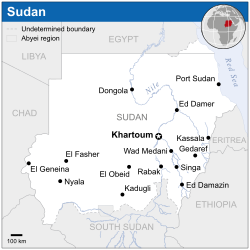 Also, pray for churches across the globe to advocate for Sudanese churches and for more news to be in the media about what’s happening in Sudan. And please, pray for the fatherless, Christians who’ve been jailed, for the Sudanese Church’s perseverance, peace in Sudan, and for God’s faithfulness. Learn more about what’s been happening in Sudan here! Pray for the Sudanese Church. Pray for peace in Sudan.